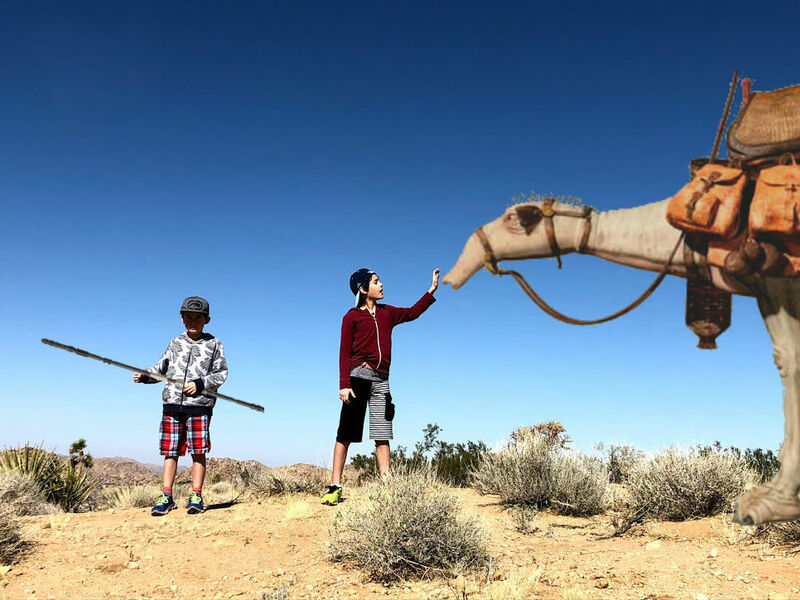 We’ve had lightsaber battles on Tattooine. We’ve hiked across Hoth. 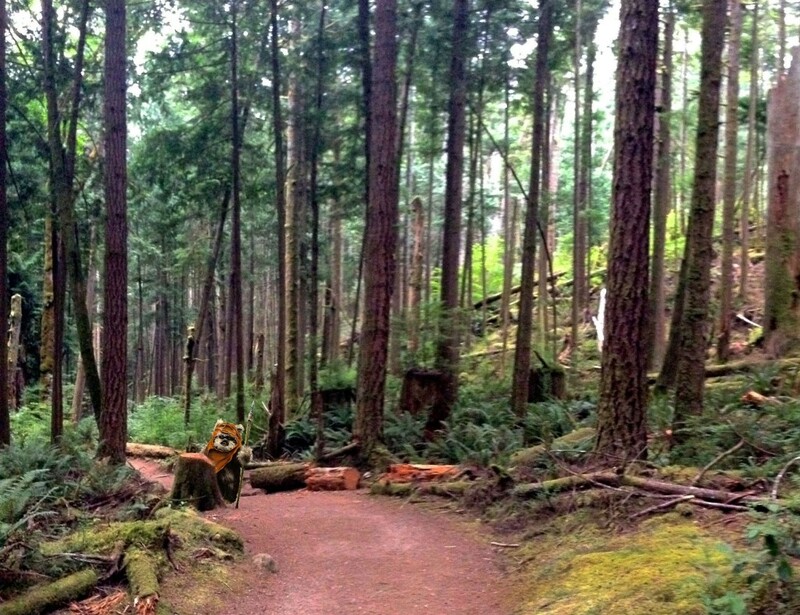 This summer, we played hide and seek with the Ewoks on a visit to Endor. 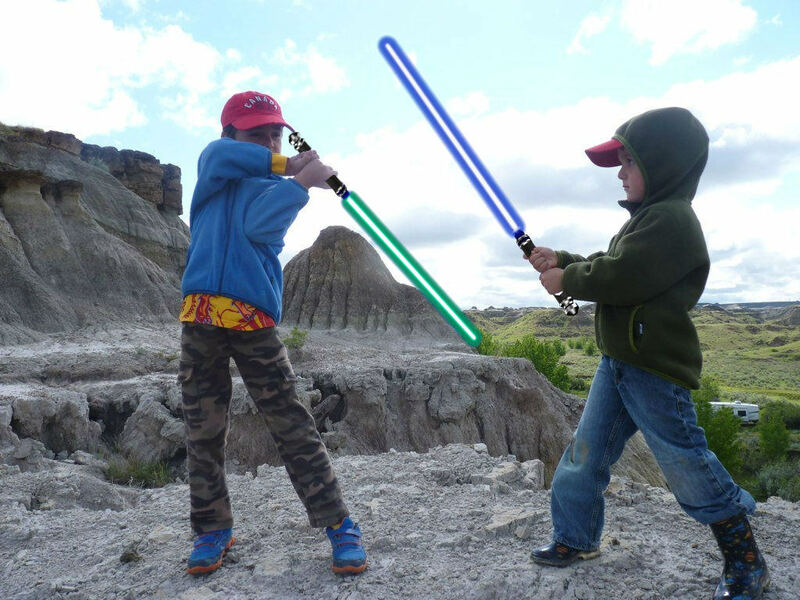 Dinosaur Provincial Park and the Canadian Badlands is a decent substitute for Tattooine, and the boys like having lightsaber battles amongst the hoodoos looking for Jawas and Sand People. 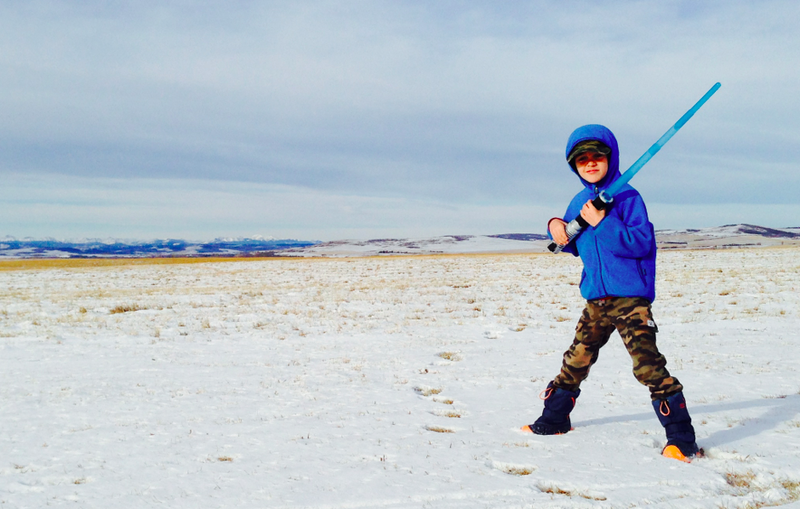 The long, cold, prairie winters are made more bearable when we bring our lightsabers out to pretend we’re on Hoth. 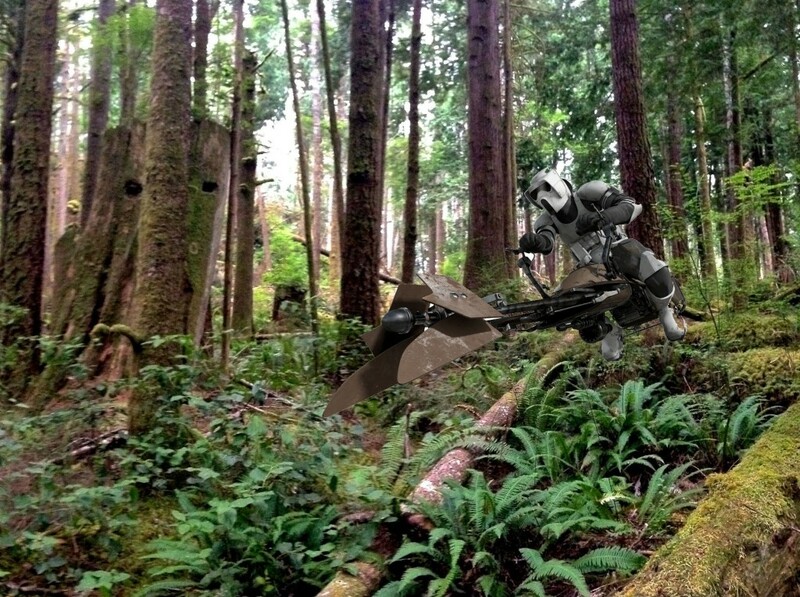 So when we took a long hike to the Skookumchuk Narrows on BC’s Sunshine Coast, I told the boys we were making a visit to Endor so they could stir up their imaginations and ignore the 10k hike they were about to be put through. 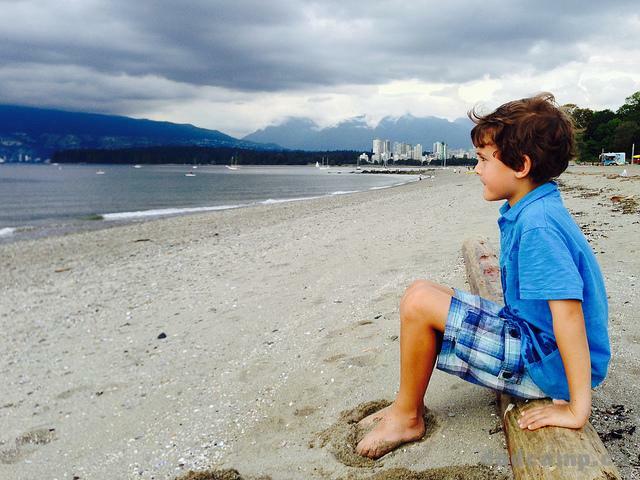 Seriously, just look at this beautiful coastal rainforest. It wasn’t a hard tale to tell. 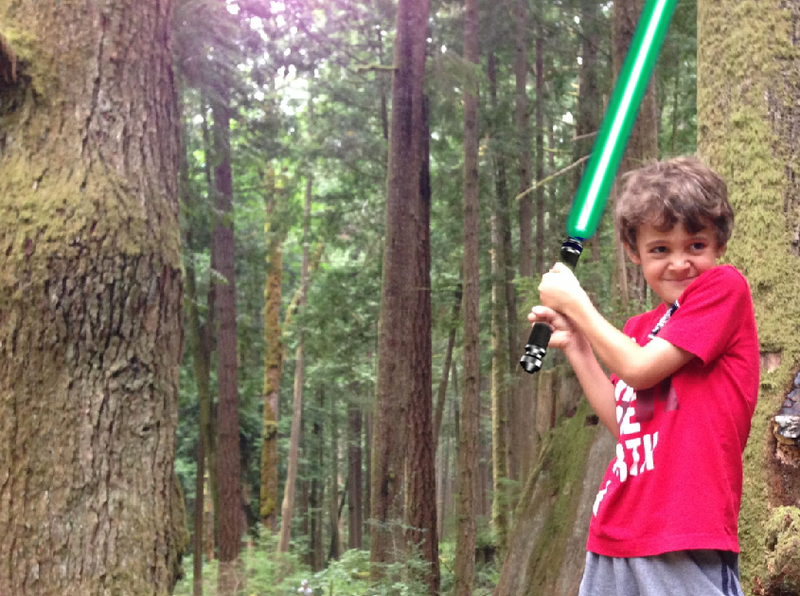 I had them keep their eyes open for Ewoks. I told them to keep their ears open for Scout Troopers. 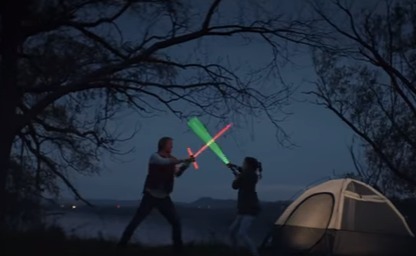 And then we posed with our lightsabers. Pretending we are on a Star Wars planet is easy. We can head to a busy downtown and pretend we’re on Coruscant. 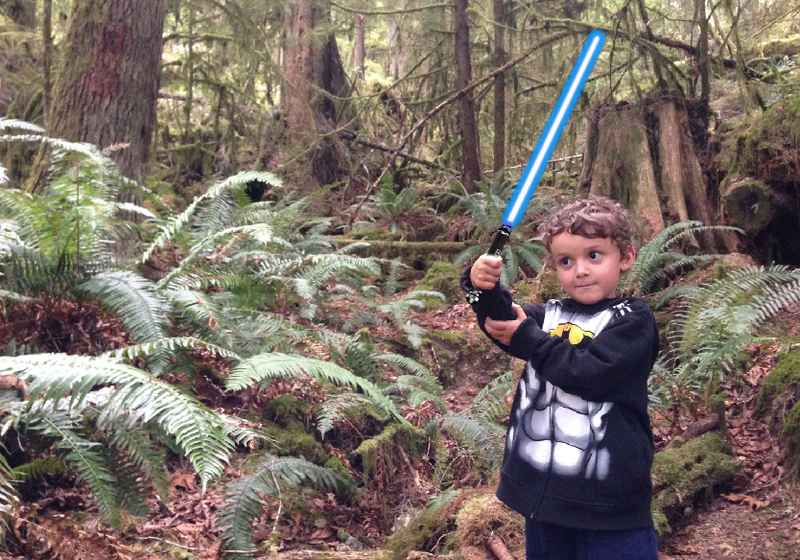 We can find a marsh or wetland and pretend we’re on Dagobah. The boys really want to go to Bespin. 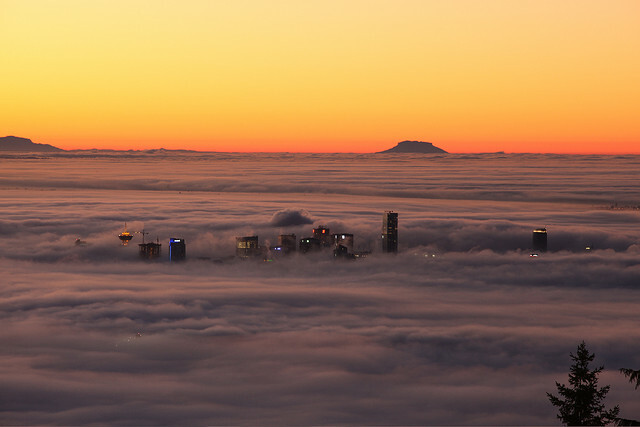 That’s a little more difficult, although if you’re in Vancouver on the right cloudy day, the city sure can have a Lando-like look to it at sunrise.